To create the ultimate jewelery experience for our guests; not simply by meeting our guest's needs, but by offering excellent value, selection, and exceeding your expectations! We are committed to your complete satisfaction, and guarantee you quality jewelry at a great value backed up with wonderful customer service. 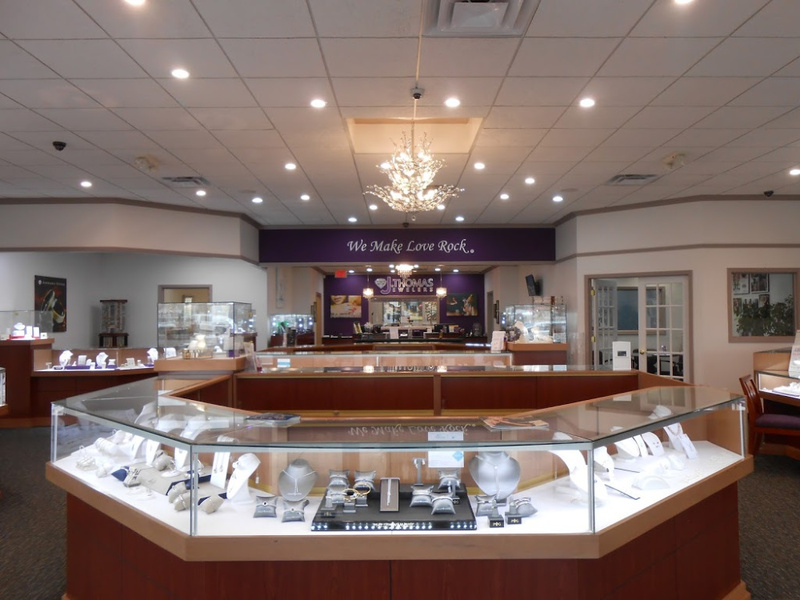 Owner Tom Costigan and his staff have more than 80 years of combined jeweler retail experience. The store celebrated its 20 year anniversary in 2015. We are members of the Independent Jewelers Organization (IJO), Retail Jewelers Organization (RJO), Jewelers of America and the Michigan Retailers Association. You are important! Each guest will be treated like family and greeted by a knowledgeable associate. Offering a fine selection of premium diamonds, designer bridal brands, popular fashionable jewelry, quality watches, and trendy gift ideas. In addition to our large selection and inventory, we offer specialized services onsite, including custom jewelry design and repair. We value our community's trust, and are eagerly awaiting to help you with all your jewlery indulgences. Anything from your simple watch battery replacement, to your important special occasion purchases and gift giving needs! Nothing is too small or too extravagant! We support organizations which benefit our community and are members of the Rochester Hills Chamber of Commerce.